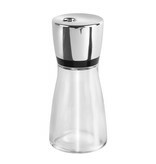 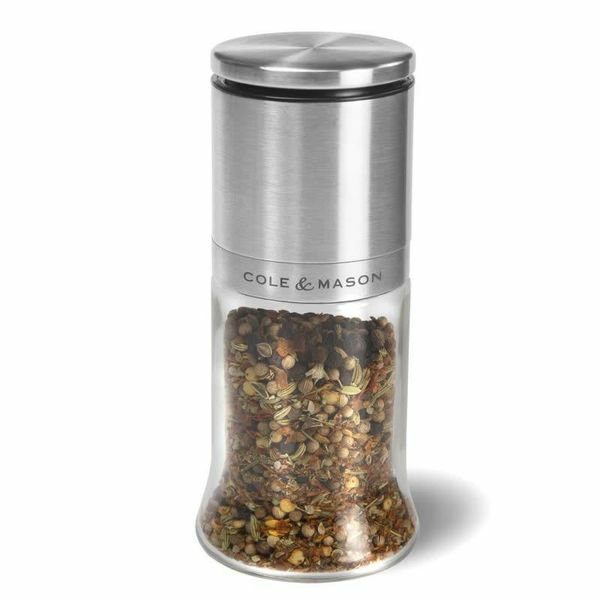 Herb & Spice Jar, 2.4oz / 70mL, glass & chrome. 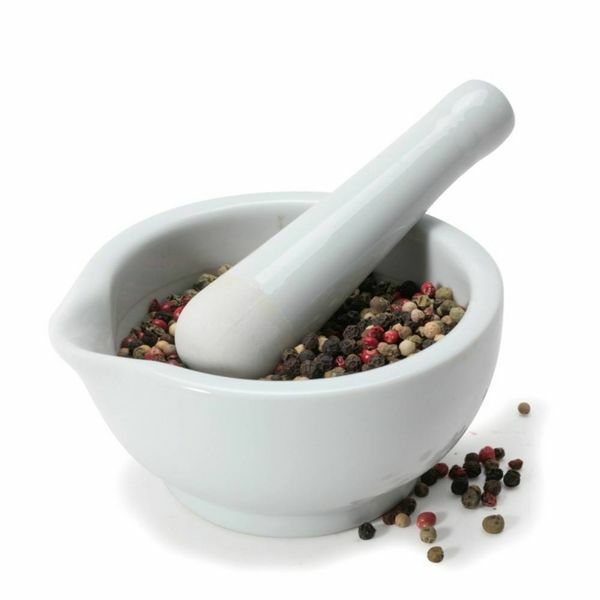 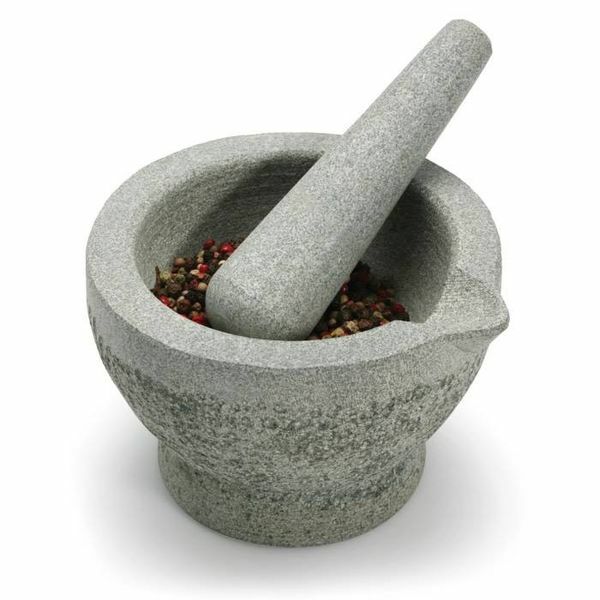 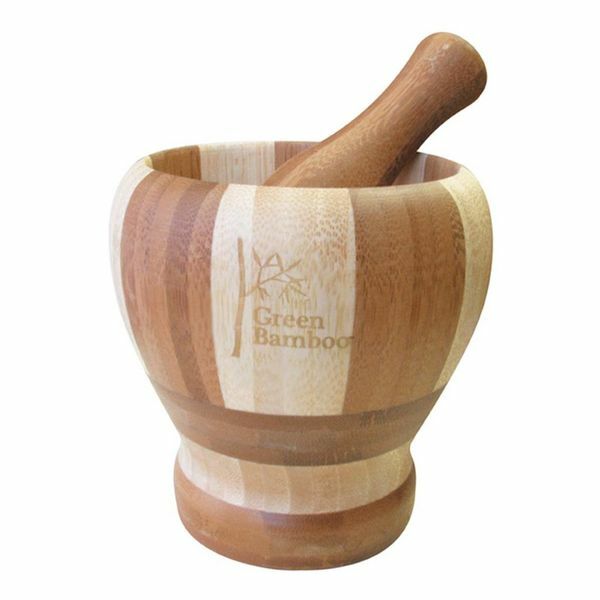 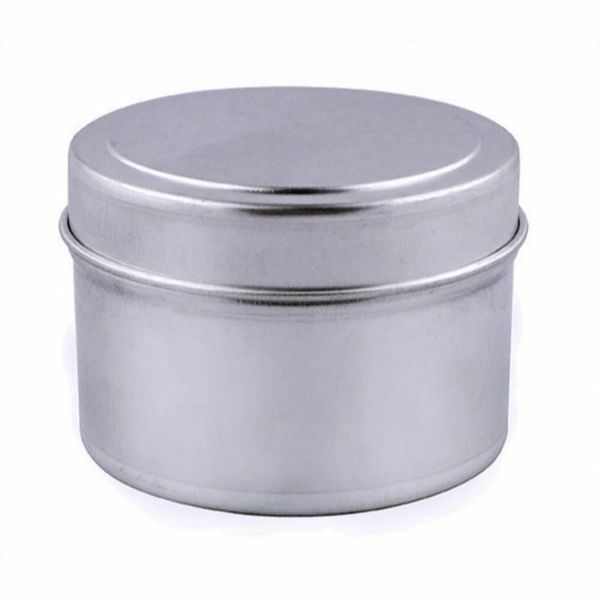 Ideal for storing herbs and spices. 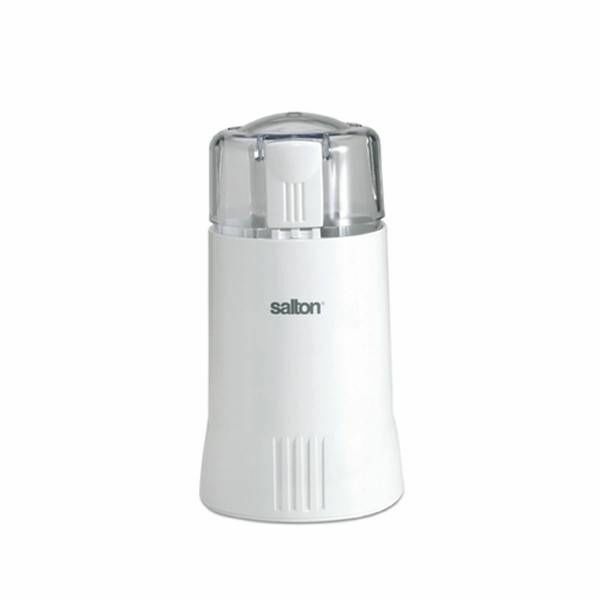 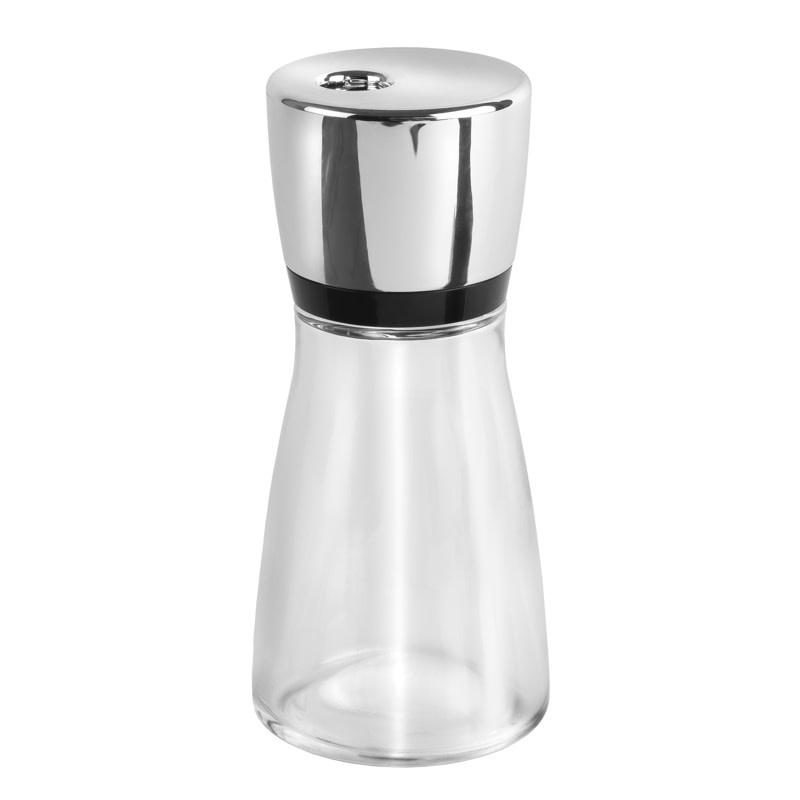 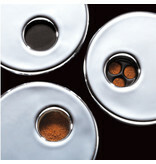 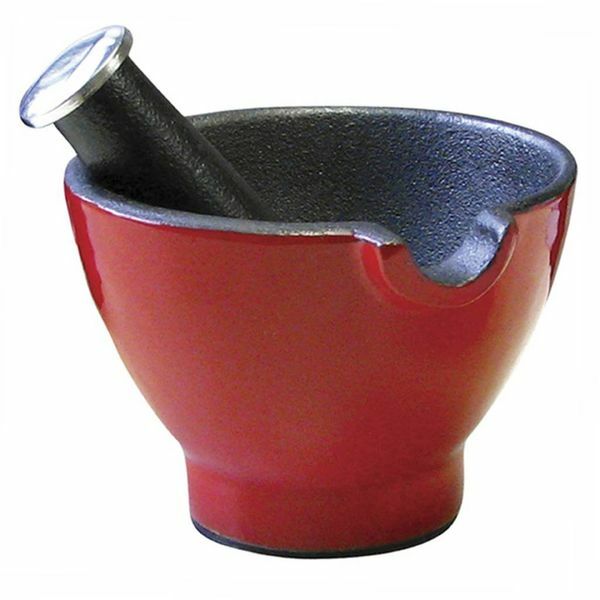 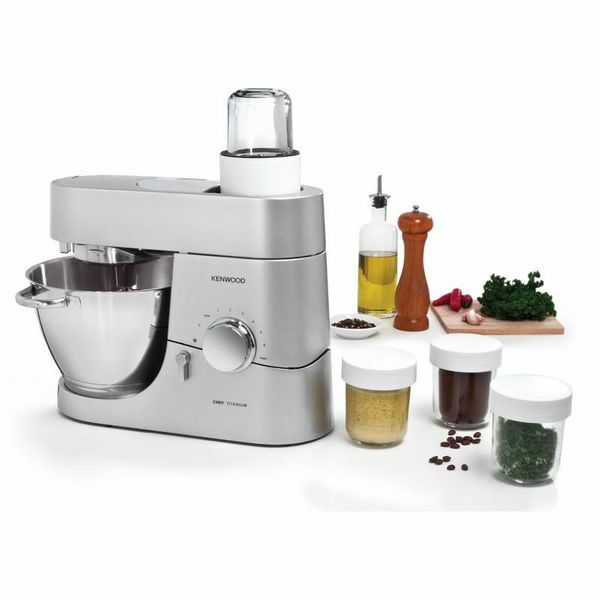 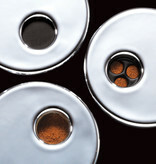 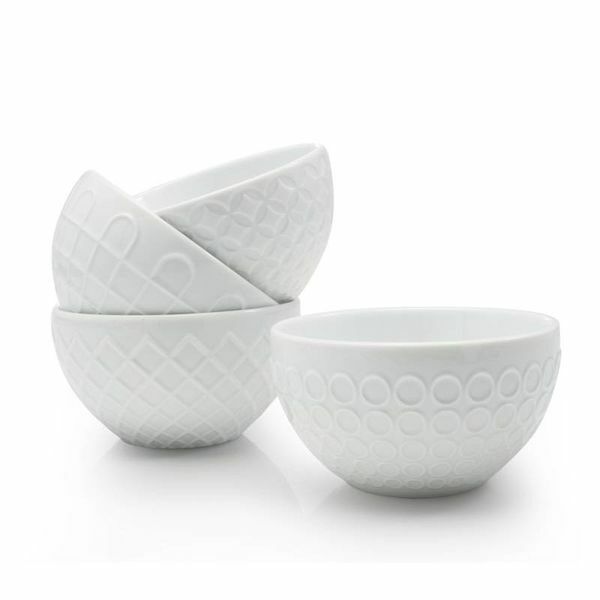 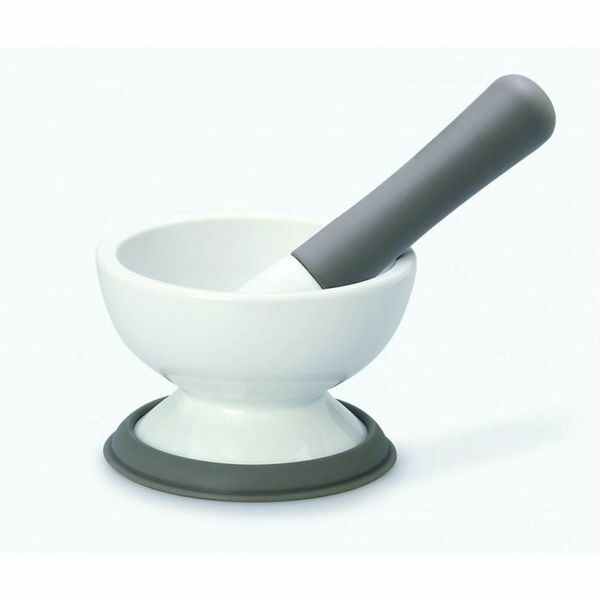 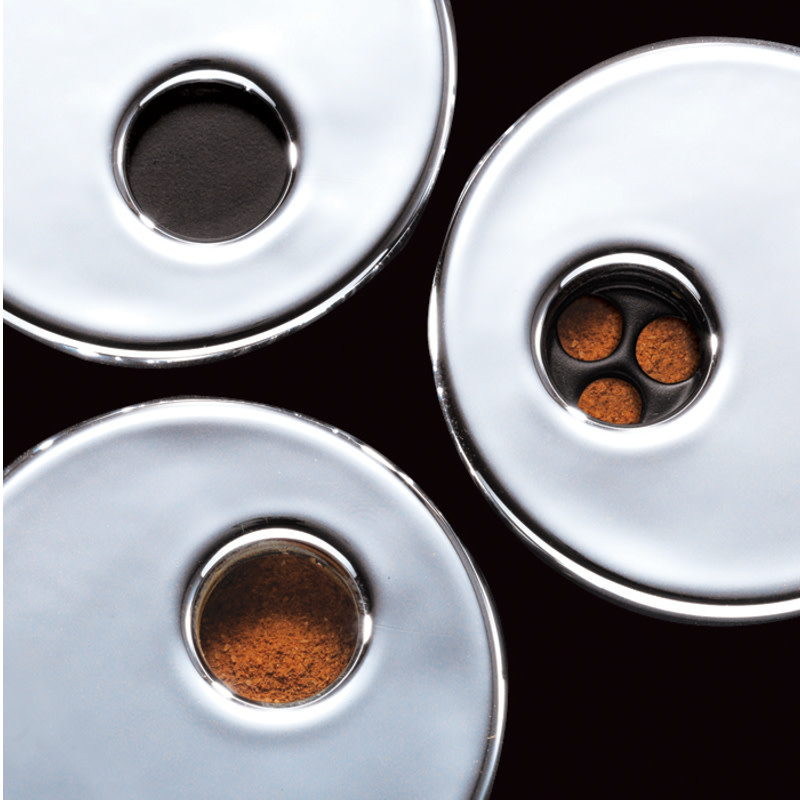 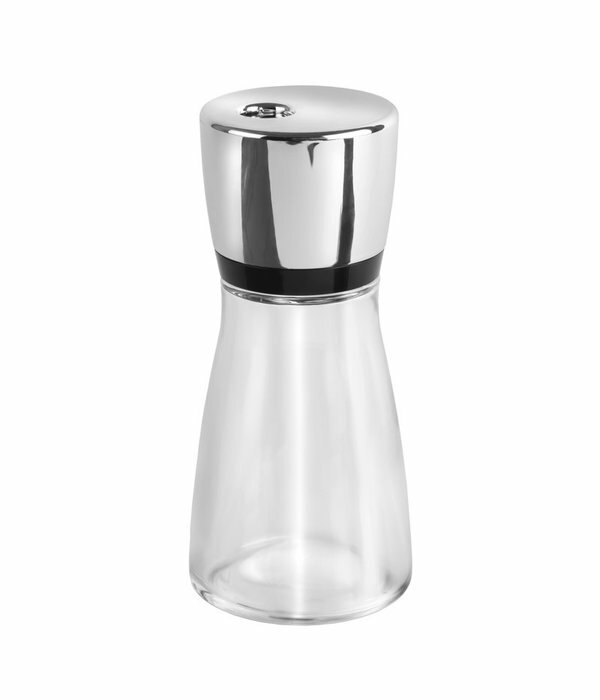 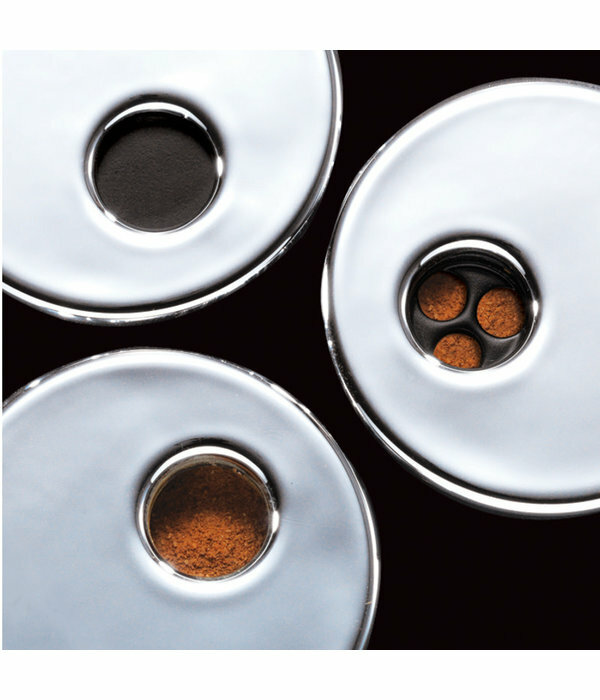 The chrome lids provide three different options, shake, pour, and seal.